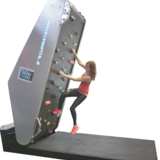 World leading brand in high quality automated climbing walls. Climbstation is currently expanding with a new product portfolio for business and private users. In year 2013 we had a succesful crowdfunding campain, raised 64 000 € and now have 54 owners. Since the last round our market impact has grown from 6 countries to 12. 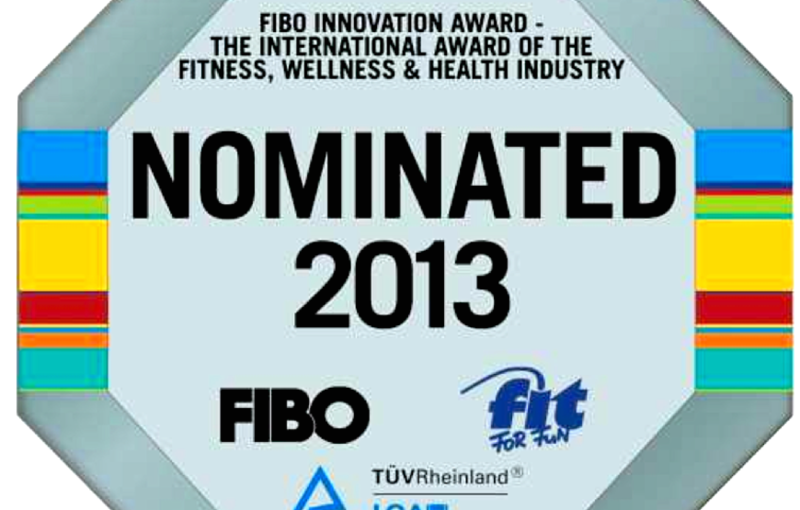 We were able to participate two major international fitness events held in Germany (FIBO 2013/ 2014) and world climbing competition held in Millau, France. 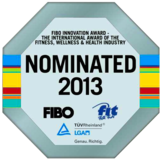 We build awareness and put ClimbStation to the map and on fitness players eyes, got cooperation leads and new customers. At the same year 2013 we also re-designed the frame components to reduce build up time and reduced the production cost up to 20%. We rebuild the software and hydraulics for better customer experince too. We have extraordinary know-how on this special field and now its time to build the team, focus on marketing and sales to achieve growth. It has taken a lot of R & D work to get ClimbStation where it is in 2014. During this journey we have listened our customers and today we have two product versions, 290cm and 330 cm tall walls. Taller version is ideal for tall and fast climbers, while the 290cm model fits lower ceiling height spaces and is ideal for all younger enthusiasts (kids camps, schools, theme parks, etc.) Each of these two product versions represents the top-of-the line product. 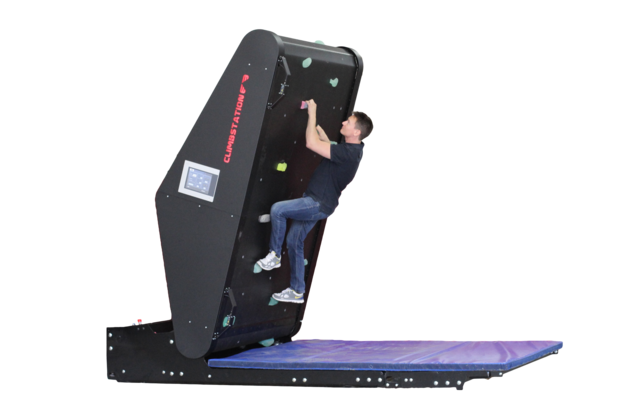 With fully automized options the user has great functions, such as the option to climb various terrains, see the results and the wall follows the climbers speed. No need to adjust anything – Just press a button and enjoy real climbing! Awesome way to keep fit! However, we also see there is a big demand for a simpler and different price group product line. Targeted for private person use and different market segment. For this fact we are near to launching new products too estimated lauanch early 2015. 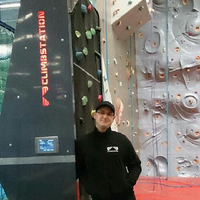 Kaarle Vanamo, the inventor, CEO and creative designer of ClimbStation: "I Realized the existing demand for climbing sport to be done conveniently without the need of expensive high ceiling space, ropes or group reservation. Conventional climbing walls on the market have high operational costs, and can be difficult or dangerous to arrange without an instructor presence. This raises the bar to offer the sport widely to the public whom are interested. With our product this can change. We can bring climbing sport available in a new way". The treadmill principle climbing wall was the perfect solution Vanamo started to focus on. The concept allows climbing made available to wide a public, private and business locations, indoor and even outdoors. The concept has other benefits too than the compact size, endless climbing possibility and safety. The easy-to-use and attractive equipment software and display motivates climbers, by providing feedback such as distance, speed, angle information and enables thrilling competitions. Rotating climbing belt acts as a perfect eye catcher advertising space, the climbing holds can be customized and changed to keep it fresh and appealing. – All this enabling maintenance plans and repeated business and cooperation with the unit owner customers. Project ClimbStation started first with the support of Vanamo´s own investment and Finnish government based Tekes support. Today there are 54 investors and professionals in co-operation to make this invention big and global. Seeing thousands of people climbing on ClimbStation in over ten countries, the built knowhow on manufacturing, mechanics, electronics, customer feedback and today's wide spread brand ClimbStation™ opens a good investment opportunity and we like to welcome you to join our team and help building better communities, which are healthier and climb higher! We have the knowledge, the product and with your help are ready for the next step of growth. 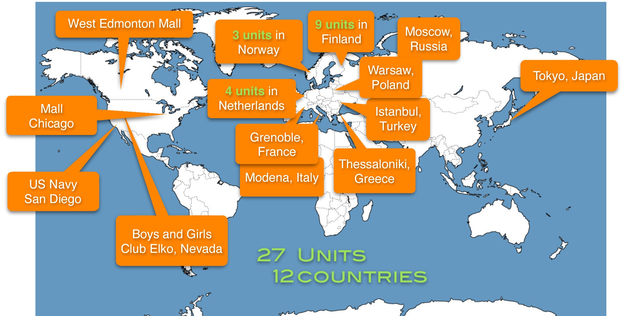 As an investor, you might already know a potential location or even multiple locations for our product. If so, you can earn direct compensation from successful lead that proceeds to sales. On last crowdfunding stage we got an angel investor who later sold a unit to a new territory (Istanbul). We warmly welcome this kind of action from our partners. 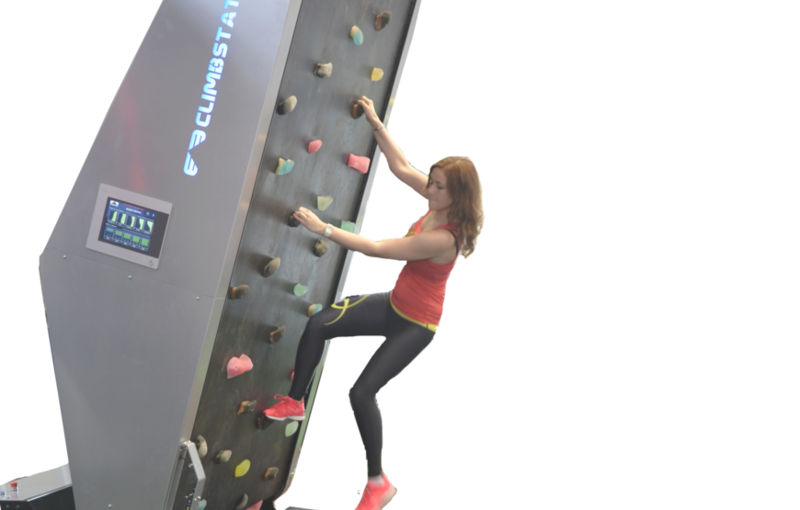 To convince yourself of the product and concept of climbing rotating wall, please test it in Helsinki, Tampere, Joensuu, Forssa, Tuuri or international cities as Tokyo, Chicago, Edmonton, Istanbul and soon in Warsaw. There is a big demand for our equipment on events or permanent use. As an investor in return we offer meaningful and interesting cooperation possibilities, competitive, fair valuation and an opportunity to build a healthier communities. Definitely this brings the smile on peoples faces. 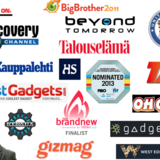 ClimbStation brand has gained world wide attention and our products have been sold now to 12 countries, including USA, Canada, Japan, Netherlands, Norway, Finland, Russia, Greece, French, Turkey and Italy. 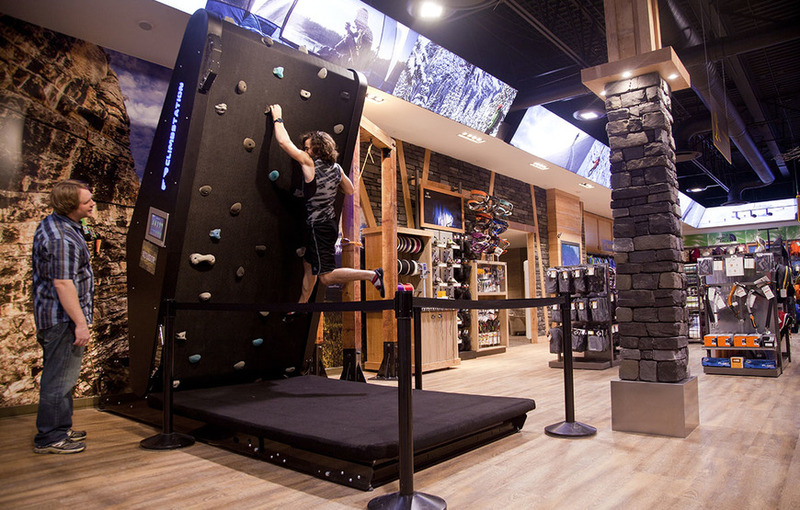 These locations are gyms, malls, climbing locations, themeparks, event providers and even a retail store. The goal is to spread the news and ramp up sales growth through international market and better sales channels. To build a succesful product for the distribution channels a lot of things needs to be right, especially when dealing products that weights about a ton and a pricetag of 30 000 € or 40 000 $ making it more a professional tool for the higher status locations. To grow our market segment and to fullfill the demand for the middle class and even entry level private segment, as earlier mentioned we are also working on with new innovations wich will be in different price levels. Marketing / Sales / Staff: Focus on sales, leads, communications and marketing. Now that we have an excellent product and sales materials better than ever, our key focus is on sales and build a lean online purchase process. Competitive production – a turn key ready unit in box, by following a parts list and manual. No need to first build it, test it, then pack it - Getting rid of time consuming, expensive handycraft stages on production to enable healthy production prices. Flat pack, such as IKEA box is the ultimate goal. This also benefits logistics. Improved time to market by having few products ready in stock or in showroom partner. Occasionally we are asked to bring ClimbStation to TV shows or events. Last Summer 2014 it was asked by Natural Georaphy Channel´s show and one year ago we were asked to be on NBC Todays show in NYC and having a product interview. We were unable due to production time and no availability. This needs to change immediately. Financial projections: When production, marketing and sales are fully functioning, we estimate to reach between 50- 500 annual unit sales, making a turnover between 1,5 M € - 15 M €. This is early stage estimate as the sales potential may well be over 10 000 units annually when seriously hitting to the fitness, entertainment and private market in multiple territories and right product portfolio. This bigger volume estimate includes coming future designs and products which are in different and selling in other price segment. Business model: Our business model is sales of equipment and maintenance agreements. Cash flow can also be incresed with rental and profit sharing models, however this needs capital to the inventory. Sales is mainly direct sales (mostly online) in cooperation with local agents whom can assist and provide customer service. 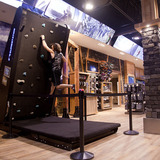 Vision: World leader brand in high quality automated climbing walls. We believe that climbing and rotating walls will grow in popularity world wide due to the strong fitness benefits of climbing as a sport. Exit strategy: Once the product portfolio and sales are set to next level, this brand can be sold to other fitness equipment manufacturer or leisure industry company where the portfolio is ideal boosting synergy benefits. Joyride Games Oy is a company that has currently 54 share owners with extensive skills in business, design, marketing, metal manufacturing and electronics. Company has a cooperative team of sales agents, helping the local customers in such locations as Japan, USA, Russia, French and more. Please find attached PDF documents of the current owners and shares together with other information about the product portfolio and other materials. Inventor, creative designer and CEO. Sales, marketing and coaching ideas together with Kaarle. 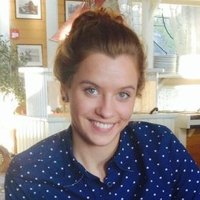 Fluent russian and english speaking sales and marketing assistant.